The funding has been made available through the Worshipful Company of Wheelwrights, in association with National Tyre Distributors Association. 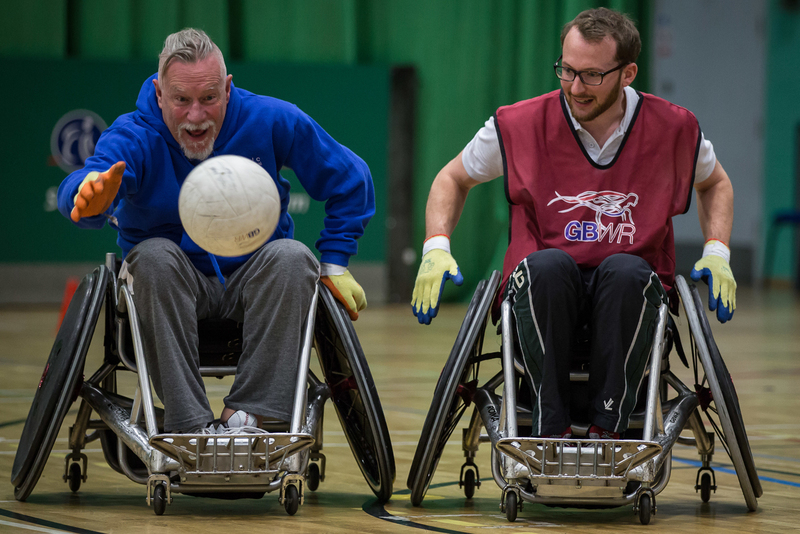 We know that taking part in sport and physical activity enhances disabled people’s quality of life, giving them confidence, improving their wellbeing and helping to connect them to other people. Make it easier for individuals to achieve their sporting potential. Round one of the fund is currently open and the closing date for applications is the 28 June 2019. Click here for further information and to download an application form. 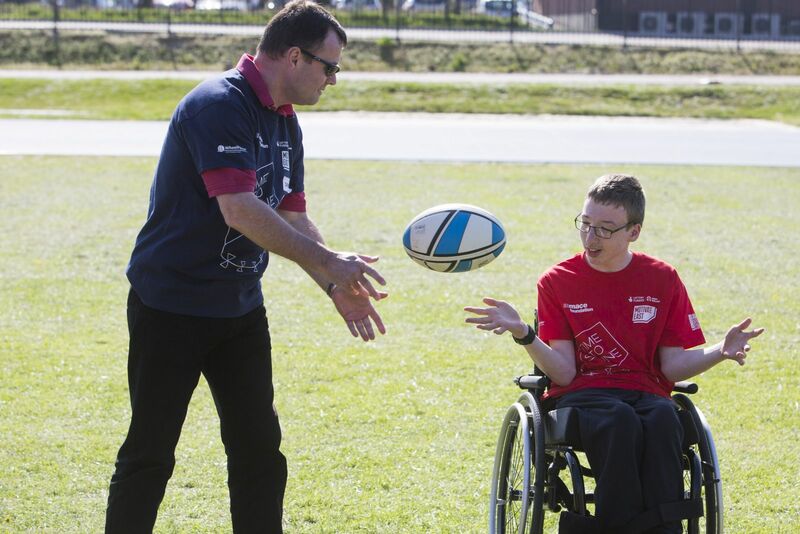 WheelPower, in partnership with the Mace Foundation, have launched the Simon Healey coaching bursary. The bursary will develop our coaching workforce and increase the number of disabled people leading active lives. Simon Healey was a Director of the Mace Group and a Trustee of the Mace Foundation who before his passing in 2017 was incredibly supportive of WheelPower’s work including legacy programmes for disabled children from the London 2012 Paralympics and the development of facilities at Stoke Mandeville Stadium. As a legacy of Simon’s passion to give young and newly disabled people a chance to play and enjoy participation in sport and physical activity the Simon Healey bursary fund has been created to support coaches and volunteers to develop their skills to facilitate more sports and physical activity opportunities to support WheelPower’s work in transforming lives through sport. The aim of the fund is not only to develop our coaching and volunteer workforce but to also help increase the number of disabled people participating in sport and to increase the number and range of inclusive sports opportunities to support this. A particular emphasis of the bursary fund will be to help disabled people gain coaching qualifications and enable Paralympic athletes to transition from competing into coaching at the end of their competitive career.